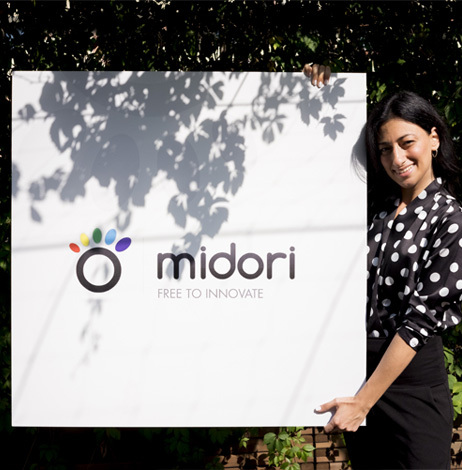 We wish to leave a footprint in the world of technology for environment, proposing solutions able to raise awareness on energy consumption and waste. Knowing how we consume such a precious asset as energy is the first, essential step to understanding how to use it better. 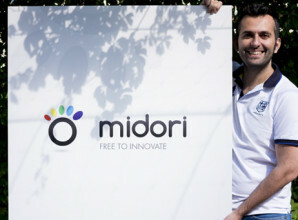 Midori is a startup founded in Turin, Italy, at the end of 2011 and hosted at the Innovative Companies Incubator of the Polytechnic University of Turin (I3P – www.i3p.it). 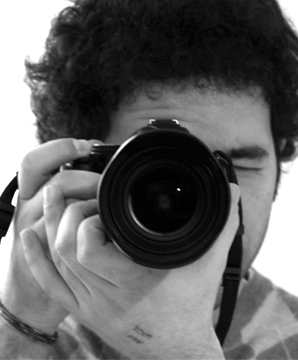 The team is made of young researchers, engineers, and a psychologist: all of them motivated and passionate. 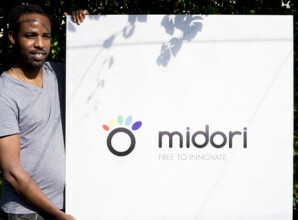 We at Midori build smart metering and energy analysis tools, addressed to businesses and citizens. Our products are a mix of technological and social innovation, the outcome of the union between high competences in the ICT world and signal processing, with a strong inclination to the analysis of the social needs in the world of energy. We collaborate with high-profile national and international companies and we intend to grow always more, until we become a landmark in Italy in the field of Smart Building. 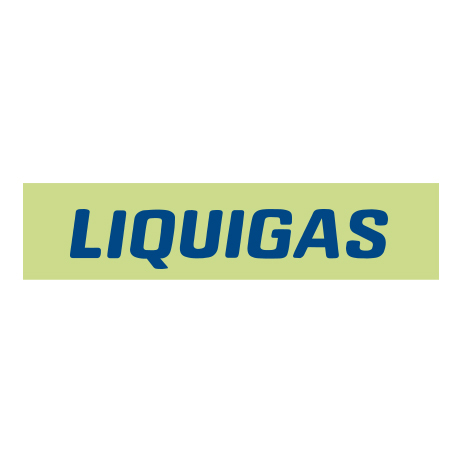 For this reason, if you work in a utilities company or in a firm interested in smart metering systems, or if you are a private citizen, go on scrolling our website’s pages to find out about our products and our philosophy, and do not hesitate to contact us. 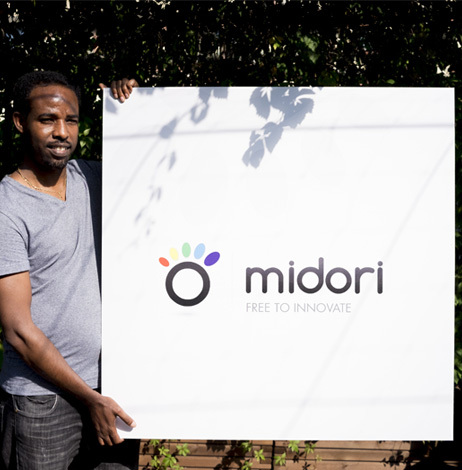 A graduate in Telecommunications Engineering, a 2nd level Master and a Ph.D. in Telecommunications Engineering, he is the executive as well as the R&D manager at Midori. 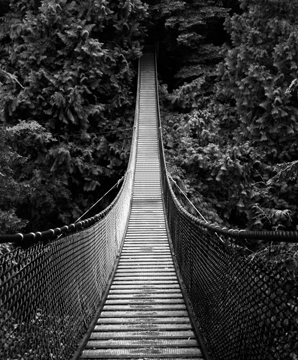 He loves black&white photos, and underlining his concepts with "substantially". A graduate in Telecommunications Engineering, he has acquired years of experience on NILM technologies. If you use a washing machine that consumes too much, he'll know. 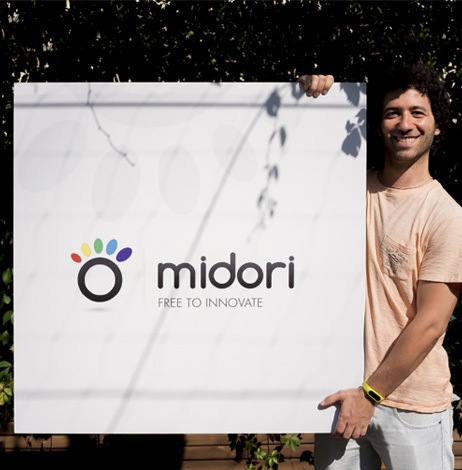 A graduate in Telecommunications Engineering, he is the Technical Account and the lead Project manager at Midori, as well as the person in charge of the whole team's good humor. 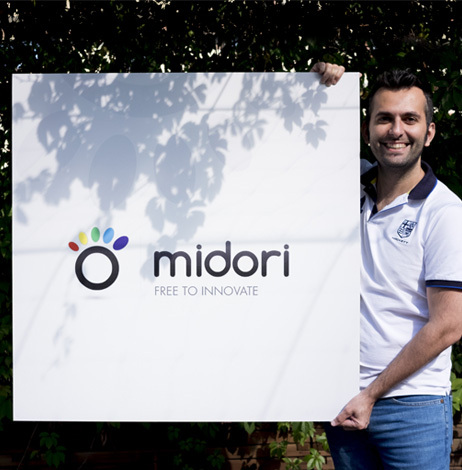 Senior developer, he has acquired 10 years' experience in web and mobile development. The list of programming languages he knows would be too long to write. 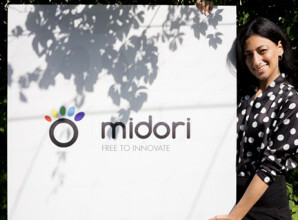 A graduate in TV and New Media, with a specialization in the digital world, she is in charge of the team's online and offline communication. Tell her which tool you use, she will tell you who you are. 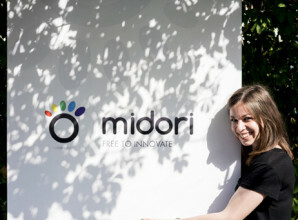 A graduate in social psychology, she is a specialist in behavioral economy and individual decision-making processes. In her free time she offers psychiatric advice to the rest of the team. Kiui is the first online platform for the calculation of home consumption, conceived for the digital systems of electricity and gas providers. No hardware needs to be installed. Everything is on the web and can be used on mobile. 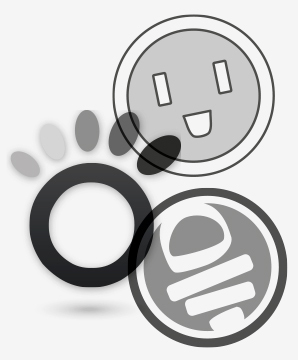 Kiui’s operation is based on an interview concerning the household to be analyzed and its devices, and in a few minutes a detailed report on energy consumption is generated. 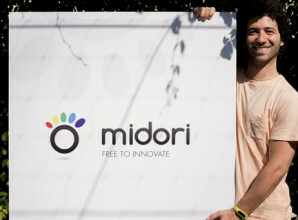 And, based on the report’s results, Kiui explains how to optimize consumption and limit the energy expenses! 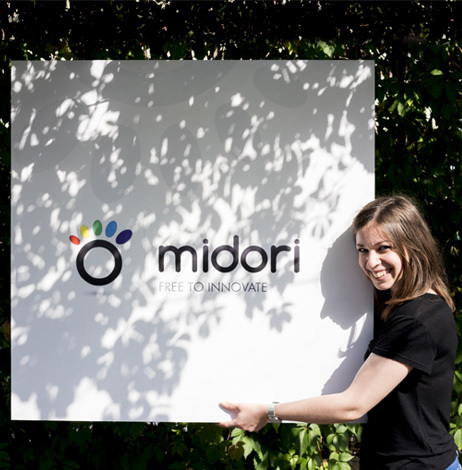 We are the first mover in Italy to realize an energy check-up tool conceived for electicity and gas providers. 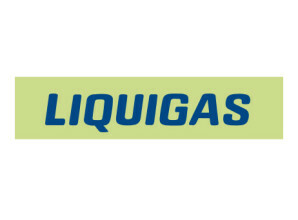 Important businesses, both Italian and international, such as Repower, Liquigas and Evolvere have already chosen Kiui to satisfy their customers and get highly profiled leads. The new smart meter that draws a direct line to all home consumptions. 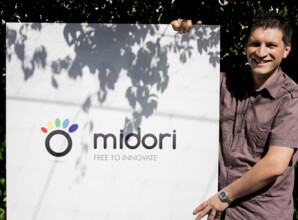 Midori is hosted since 2011 as an innovative enterprise in the clean-tech sector at the I3P (Innovative Companies Incubator at the Polytechnic University of Turin), the foremost university incubator in Italy and one of the most important in Europe. 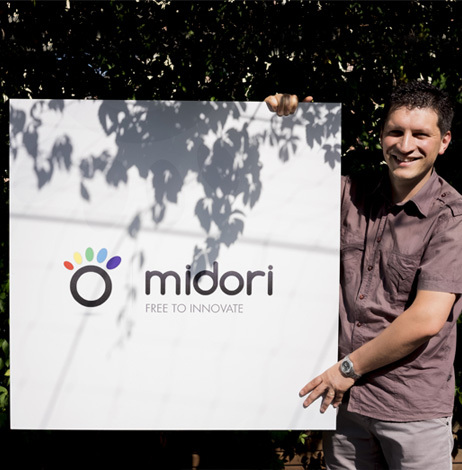 Ever since its foundation Midori actively collaborates with Repower, a Swiss company, an international leader in the energy sector, operating in Italy as one of the main suppliers of electricity and natural gas serving SMEs. 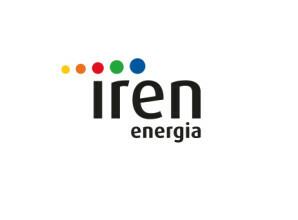 Iren is a publicly traded multi-utility, operating among others in the field of electricity, thermal energy for remote heating, and gas. 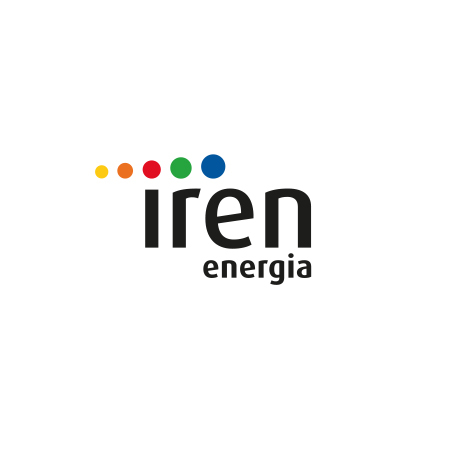 Since 2014 we are a partner of the Iren Group in the framework of the EU/H2020 FlexMeter project, co-ordinated by the Polytechnic University of Turin, wherein has been launched a trial of Ned – our system for the detection of household electrical loads through the measurement of the energy consumption of an apartment. The Nexa Center for Internet & Society by the Polytechnic University of Turin (Department of Control and Computer Engineering), founded in November 2006, is an independent research centre that studies the components of the Insternet's strength and its effects on society. Nexa is our scientific partner in the Project Power Aware, that promotes the importance of offering everyone a clear and thorough view of their household energy consumption.